HONOLULU – A family staying at a Kona vacation condo unit found a 16-inch-long snake on Tuesday, June 25, 2013 and turned it over to security on the property. 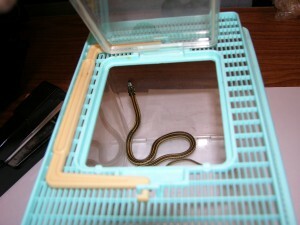 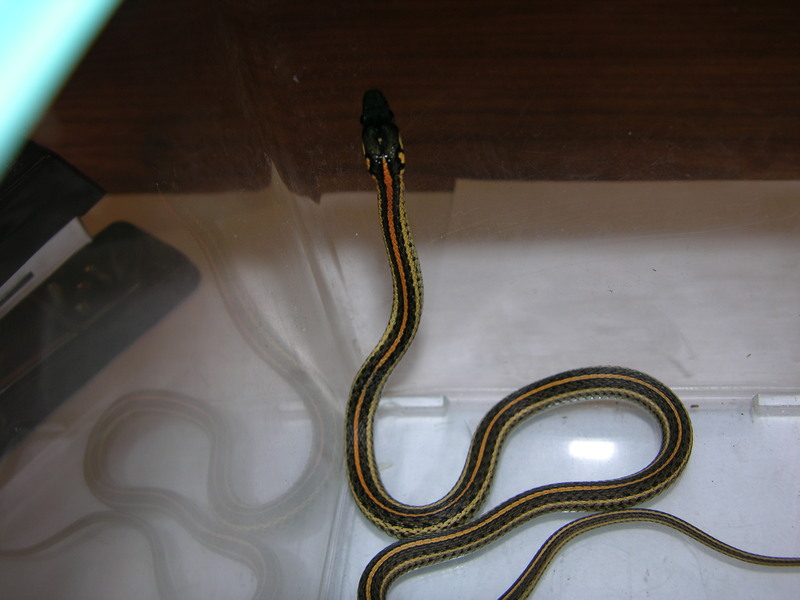 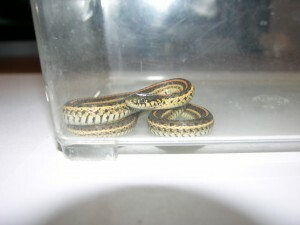 The black, orange and yellow-colored snake was identified as a garter snake. It is possible that the snake hitchhiked on the luggage of the family, which had just arrived that evening at the condo.